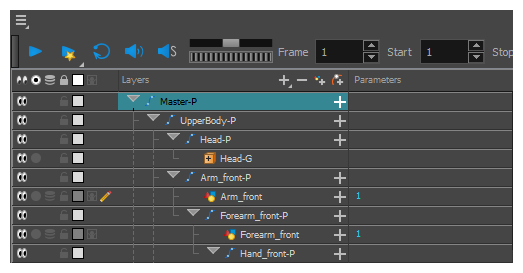 TIPCreate your rigs in the Timeline view, and not the Node view, to ensure that they have a simple, tree-like hierarchy. 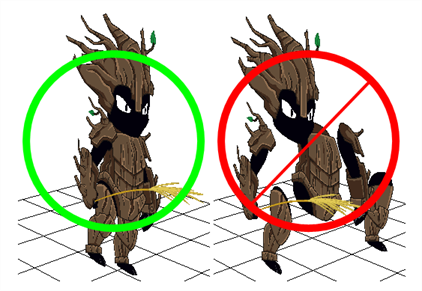 NOTEYou can make sure the preview of your character in Harmony matches the way it will be rendered in Unity by setting your scene's Projection setting to Orthographic, which will make all layers display on a 2D plane in Harmony. 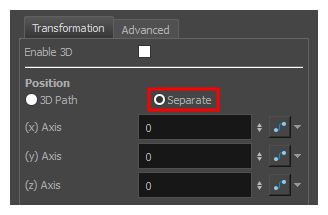 You can change this option in the Scene Settings dialog, by selecting Scene > Scene Settings from the top menu—see Scene Settings Dialog Box. Open the Layer Properties view, then select the peg layer in the Timeline or Node view. 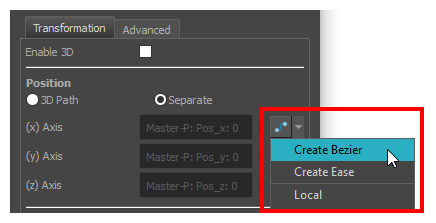 In the Node view, click on the Layer Properties button inside the peg node to open its Layer Properties dialog. You can use Toon Boom Bitmap drawings in your character rig. However, original bitmap files (i.e. : .png or .tga files) are not supported.